Search Engine Optimization is the first step towards achieving Internet Marketing success. It is to make your website more appealing to search engines and drive visitors to your site. What does it even mean? The biggest brands understand they need SEO but have difficulty figuring out what will rank their content in search engines. We know the answer. ezartec is proficient in remodeling your existing website into a Search-Engine-Friendly one. Our approach to Search Engine Optimization is comprehensive and thorough. 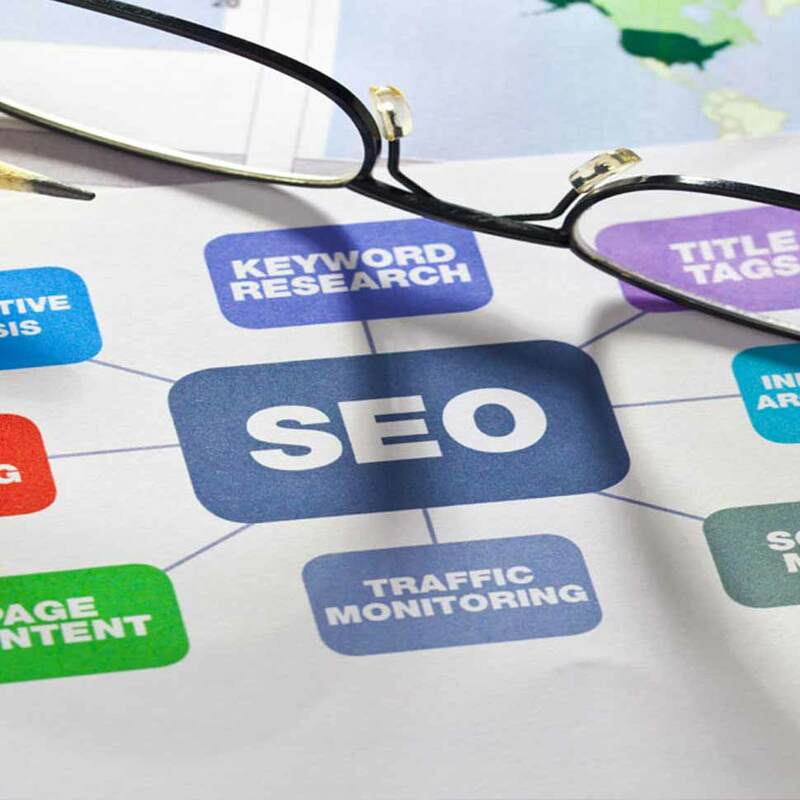 We provide ultimate solutions for all SEO needs. We adopt "white-hat method" and undertake manual submission of your website in major search engines at no extra cost. That means proper meta-tags, appropriate keyword density, relevant content, extensive linking, and a host of other strategies.